Suneet Varma, one of India’s foremost couturiers, is the latest to join Faces by the Sartorialist. Suneet Varma joins Scott Schuman’s Faces by The Satorialist, a digital initiative showcasing personal style with a focus on eyewear and the artists that inspire him. He brings two beautiful Indian Princesses to life, both expressing their unique personalities through his distinct use of different mediums. 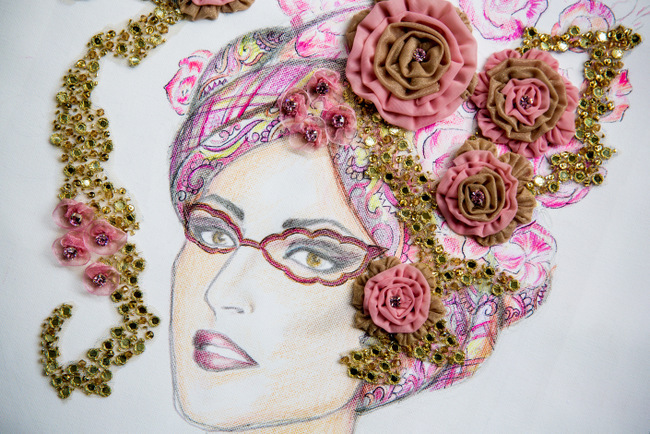 One of out two illustrations by Suneet Varma, where the Indian Princess is adorned by beautiful turban and lyrical glasses. Done using Pastels, pencils and watercolours. Known as India’s foremost couturiers, his name is synonymous with timeless glamour. 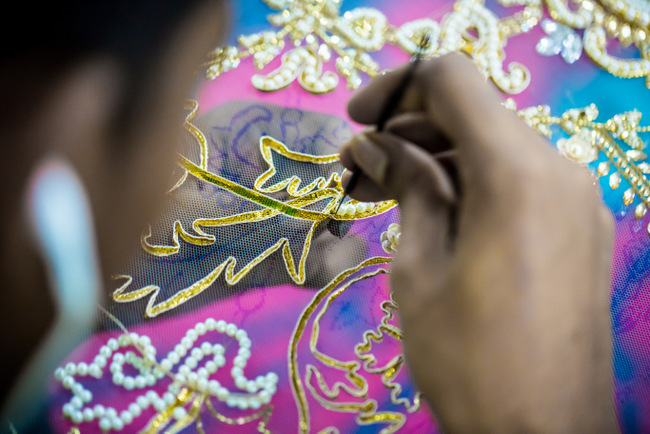 For the project, he continues to amplify modern beauty with his flair for the dramatic and meticulous craftsmanship. Both pieces bring an aura of fantasy, sophistication and femininity to the woman of today. He combines embroidery with his sketching techniques. What’s stunning is how his pieces goes beyond one-dimension. 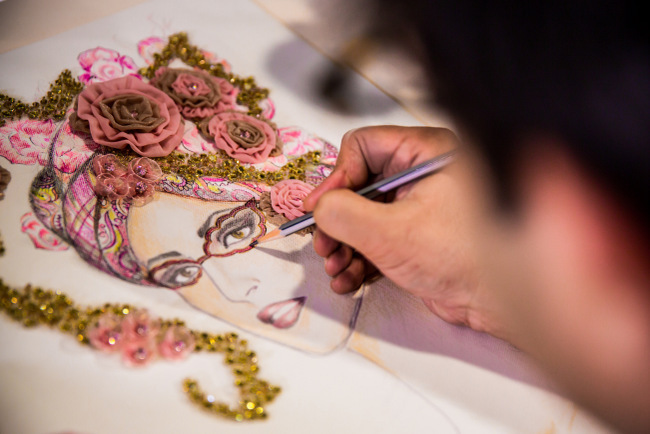 He combines embroidery, 3D rendition of ribbon flowers and small mirrors decorated with Swarovski crystals, sequins and glass beads, with sketching techniques often seen in his couture collections. Other artists that have left their talents to the project include Lucas Simões, Alex Box, Qiu Jia and more. Their works can be viewed on the Faces by The Sartorialist website.